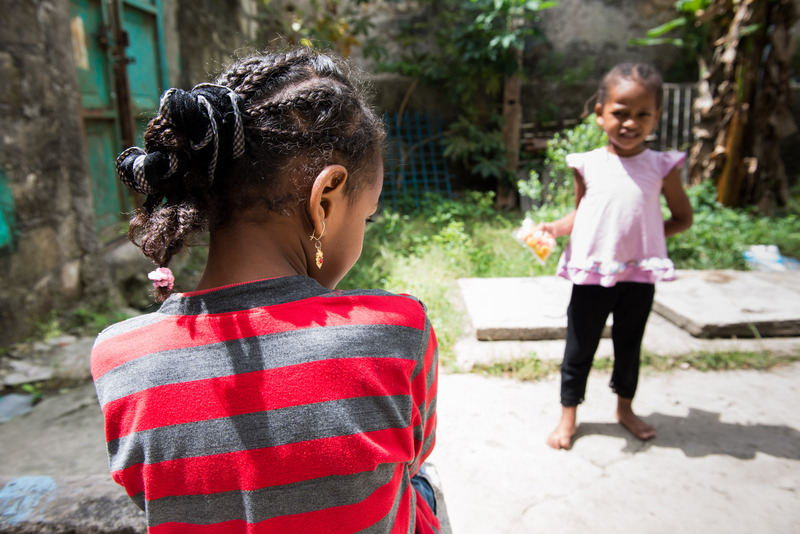 These pictures were taken on Zanzibar for the Save the Children Sweden 2013 campaign against sexual abuse. Meet Salma, Ali and Aisha. Also, meet police officers, medical staff and a judge who all see the result of violence against children every day and who decided to do something about it. The commission included photographs, written case stories and three videos. Save the Children had a child protection specialist present during the interviews and has approved use of images, video and voices of the children that are survivors of sexual abuse. Sabra Mohammed, the magistrate for the children’s court in Zanzibar during a hearing with a child at the courthouse in Stone Town. The court was established in February 2013 with the support of Save the Children and other organisations. 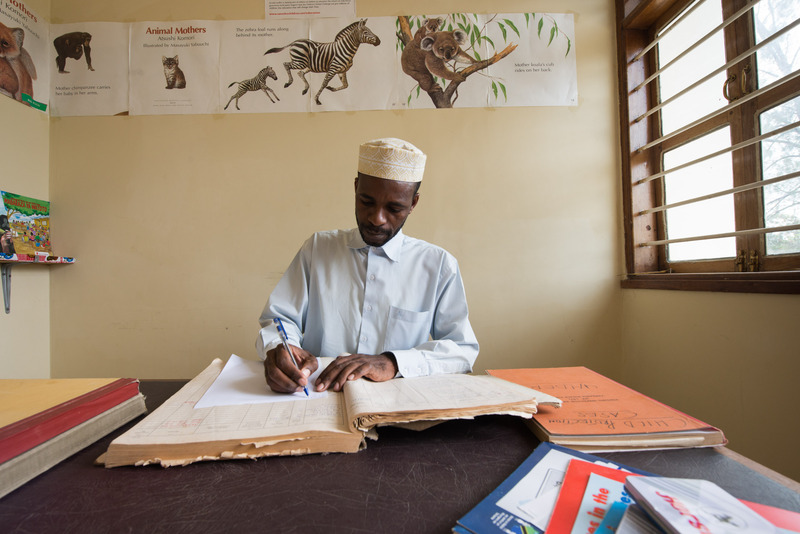 Sabra is Zanzibar’s first specially assigned magistrate, for cases where children are involved. She presides over the child friendly court which has been opened on the island. A video link connects the judge, prosecutors and the accused person with the child, who sits in another room, with a social worker or someone else they know and trust. The court is part of a new comprehensive child protection system, which includes a special child protection unit in the department of Social Welfare; four One Stop Centres at different hospitals on the islands; Children and Gender desks at police stations and the development of child protection policies and guidelines. 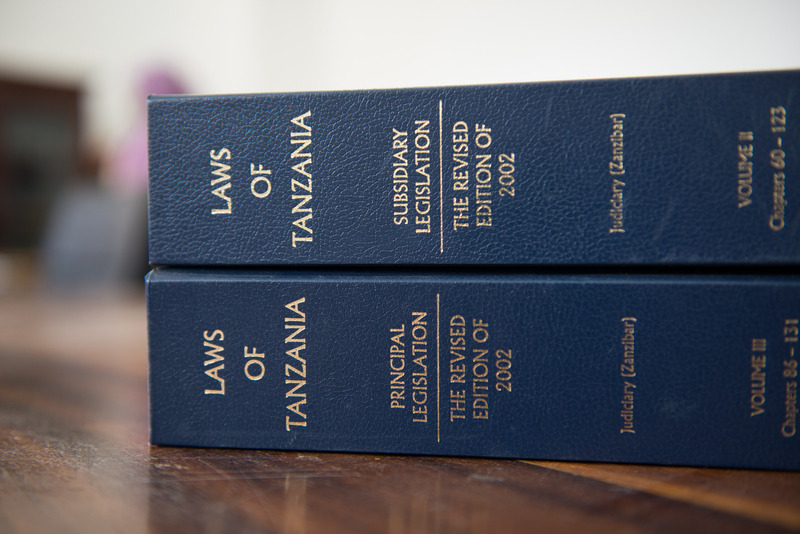 Law books at the courthouse in Stone Town, Zanzibar. A special children’s court was established here in February 2013 with the support of Save the Children. 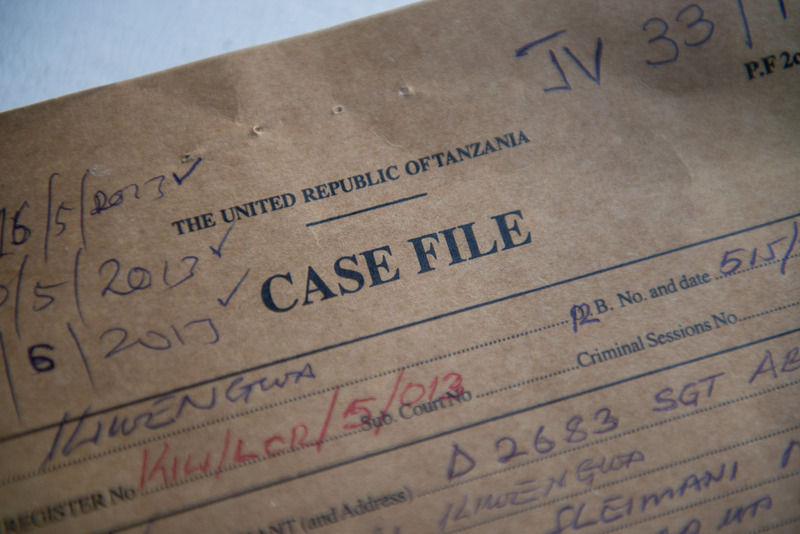 It is the first children’s court in Tanzania. The main idea of the court is that children that witness sit in another room, a camera links to a monitor in the room where the accused and the judges and prosecutors sit. The children are heard by trained judges and in the presence of people they trust, like a social worker or family members. 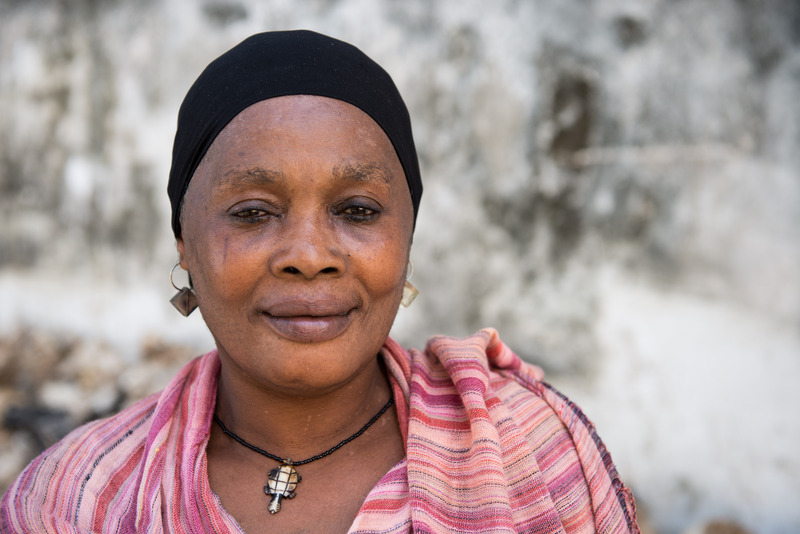 Patricia Anthony Kweka, is a counsellor at the One Stop Centre in Stone Town, Zanzibar. She has been a counsellor for eight years and has been with the centre since it started in May 2011. A One Stop Centre is a place where children who are victims of abuse can come and the police, medical staff, social welfare and counsellors are all present. This means the child can receive better care quicker. Before the establishment of the centres the child needed to be taken from one institution to another and tell the story of abuse to several grown-ups. 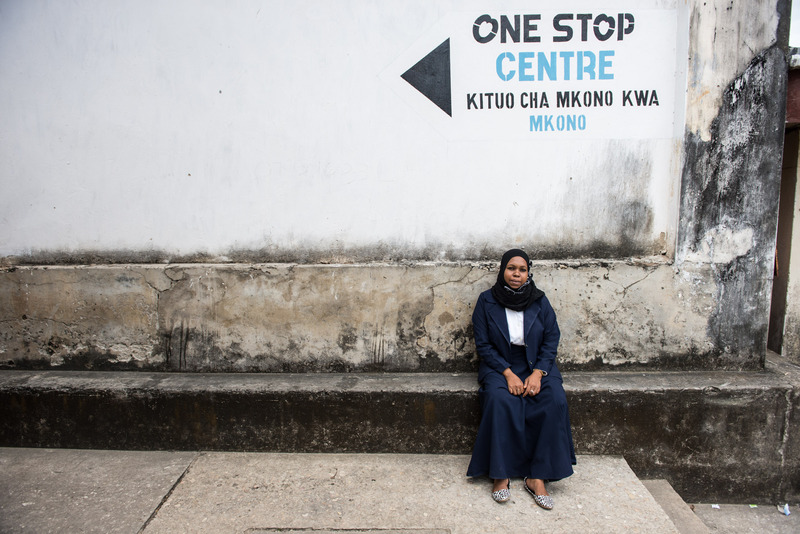 The One Stop Centre was established with the support of Save the Children and is one of four centres now running in Zanzibar. 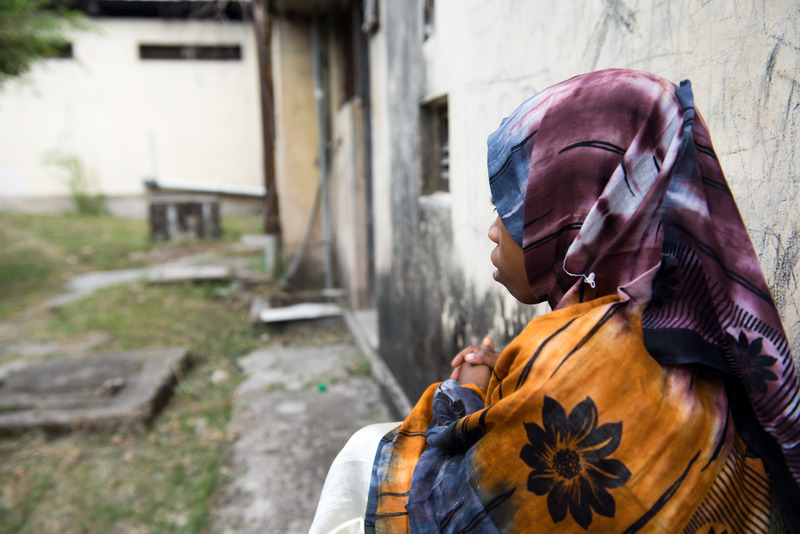 Asma Ali Makame is 18 years old and live in Mkwajuni on Zanzibar. The village is in the Northern part of Unguja, the main island of Zanzibar. For the last three years, she has been part of the Children’s Advisory Board set up by Save the Children. She sees an improvement in how children are treated, but points out that there are still many cases of abuse in the community. 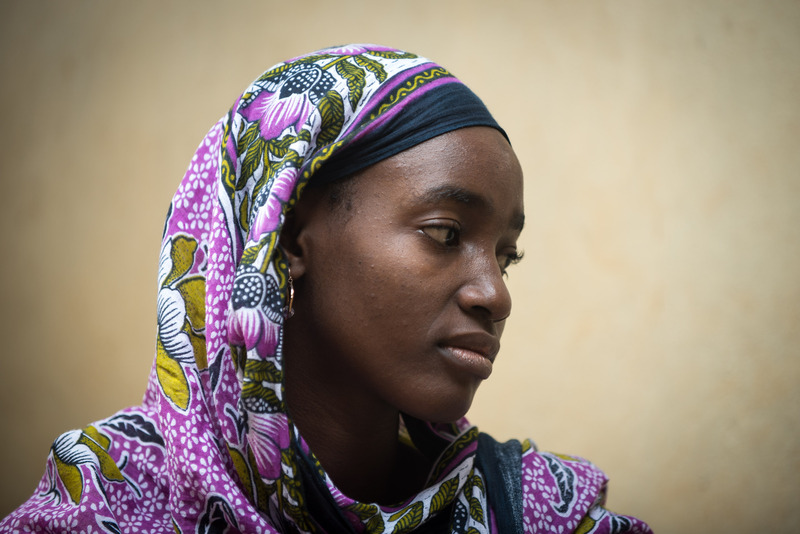 Salma, 13 years old, was raped on her way from school. Salma was found on the ground by people who came to the rescue after being alerted by her friend. She had lost a lot of blood and doctors used six stitches to hold her wounds together and she was given a blood transfusion. She only remembers waking up at the district hospital. 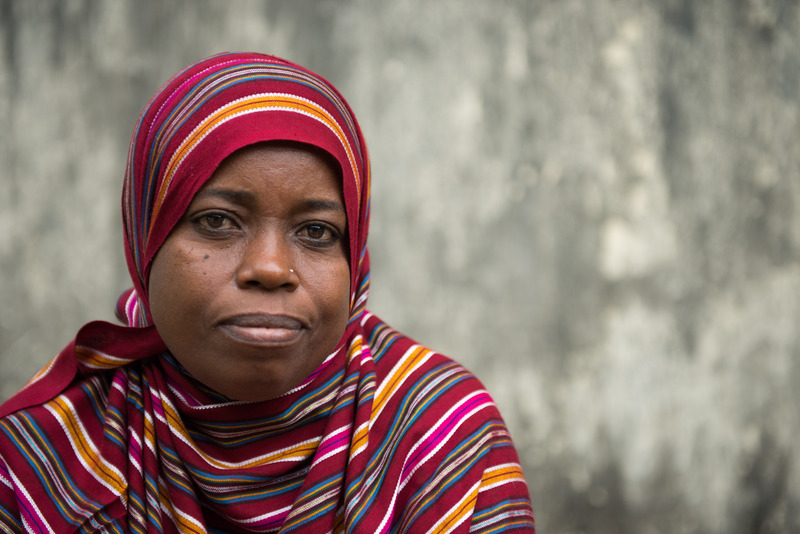 Salma was taken to the hospital in Chake-Chake on Pemba, the smaller of the two main islands of Zanzibar, where there is a One Stop Centre run with the support of Save the Children. At the centre the police, social welfare, counsellors and medical staff are all available in one place, this speeds up the process of reporting abuse cases and offers better care for children. The man who assaulted her was apprehended the same day and is now in police custody, awaiting trial. But the process takes time and the justice system is designed for adults. When children become victims of crime, it is even more difficult and painful for them to tell the story again, especially when the adult who abused them is sitting in the same room. 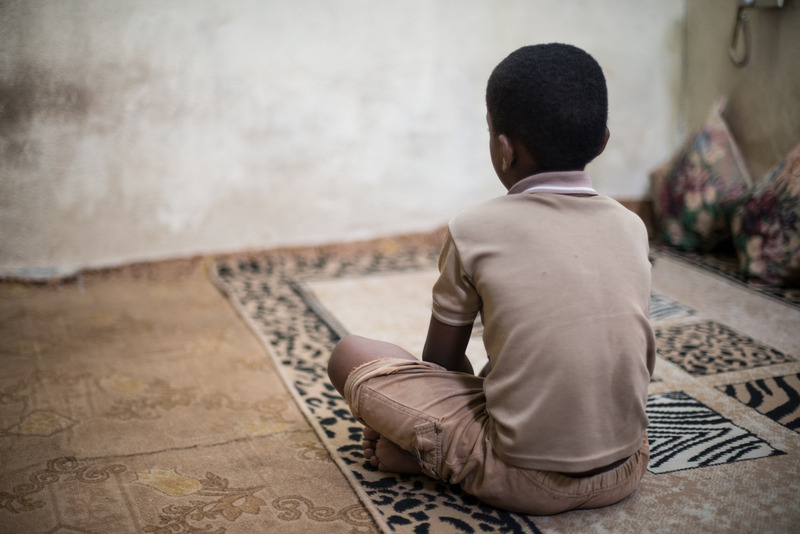 Aisha, six years old, was raped by her teacher last year. 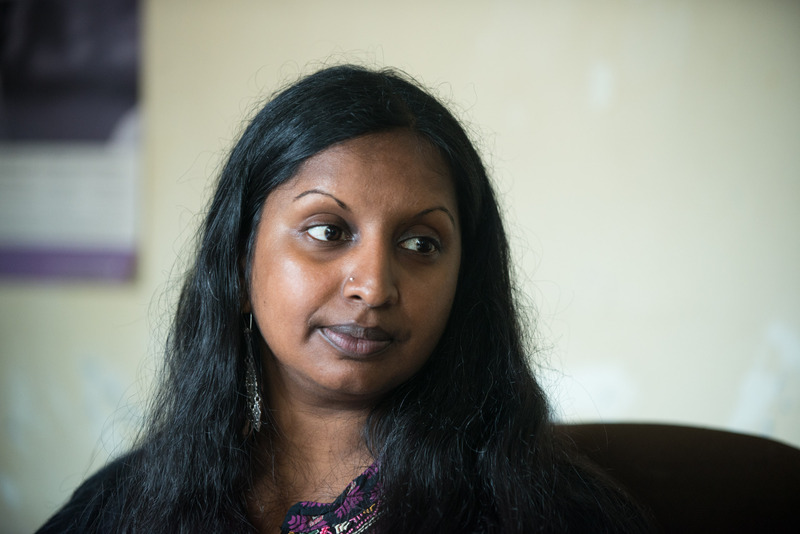 Aisha was raped by someone she knew. Aisha’s male teacher took her and four other small girls out to the forest after class. He abused all five girls and threatened to beat them if they said anything. It didn’t happen just once, but again and again. The man was arrested, but the parents of the other four girls do not want to press charges against the man. He is their neighbour’s son. Fatma Abeid Ali has been a police officer for 20 years. She has been in charge of child cases coming through the One Stop Centre in Chake-Chake since it was set up a year ago. The centre is a place where children who are victims of abuse can come and the police, medical staff, social welfare and counsellors are all present. This means the child can get better care quicker. Before the establishment of the centre the child needed to be taken from one institution to another and tell the story of abuse to several grown-ups. 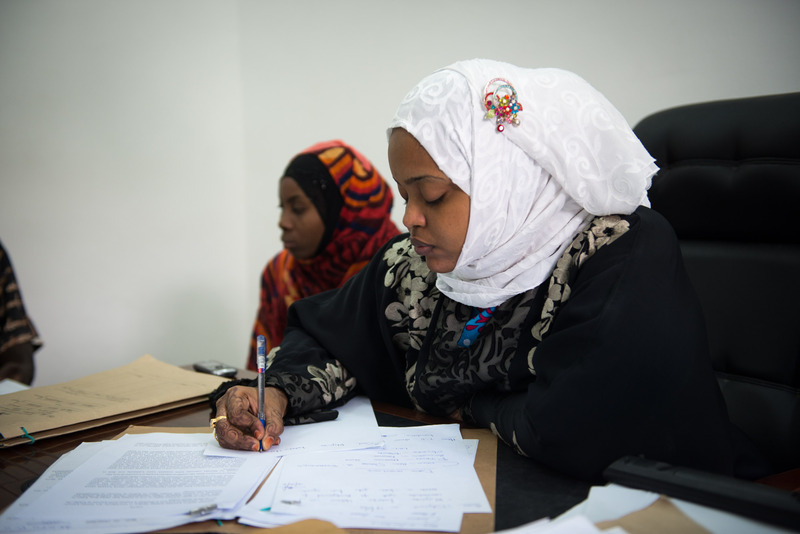 Fatma Abdalla Ali is the co-ordinator at the One Stop Centre in Chake-Chake, the main town on Pemba Island, Zanzibar. The centre was established in July 2012. The centre is a place where children who are victims of abuse can come and the police, medical staff, social welfare and counsellors are all present. This means the child can receive better care quicker. Before the establishment of the centre the child needed to be taken from one institution to another and tell the story of abuse to several grown-ups. Sergeant Hamad at the Gender and Children’s desk at the main police station in Chake-Chake on Pemba, Zanzibar. Since 2010 there is a special gender and children’s desk at the station, serving the entire island. This desk deals with all cases of abuse of women and children that are reported to the police. The desk is part of a child protection system that is being set up on Zanzibar with the support of Save the Children. The police at the desk are specially trained to work on women and children’s issues. Ali had a secret. On his way to school, he stopped at a shop belonging to someone who said he knew Ali’s mum. No one knew anything – it was a secret between Ali and the man. The man gave Ali presents. The man sexually abused Ali. The presents were his payment. He said that if Ali told anyone, there wouldn’t be any more presents. “I visited him on my way to school. I went into the store. There he did bad things to me. He takes off my pants and says I can’t tell anyone. Then he gives me an orange,” Ali says. Finally a friend told Ali’s parents his secret. That was about a month ago. His mother brought him to the One Stop Centre at the hospital. The doctor confirmed that Ali had been raped and that it had been going on for some time. Ali was treated at a One Stop Centre, which is a place where children who are victims of abuse can come and the police, medical staff, social welfare and counsellors are all present. So instead of being sent first to the police station, then to the hospital and then possibly to a counsellor, retelling his story each time, Ali was helped immediately. He only had to tell his story once. Åsa Olsson is a child protection advisor with Save the Children. A new comprehensive child protection system is being set up on Zanzibar with the support of Save the Children. The system includes a special child protection unit in the department of Social Welfare; a child friendly court; four One Stop Centres at different hospitals on the islands; Children and Gender desks at police stations and the development of child protection policies and guidelines.